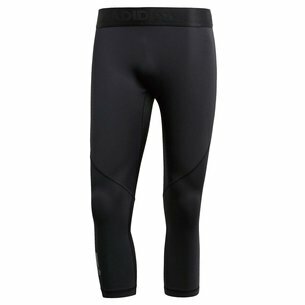 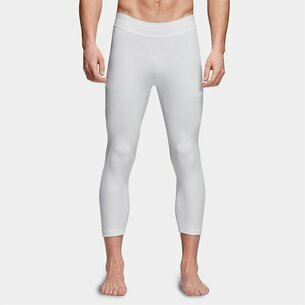 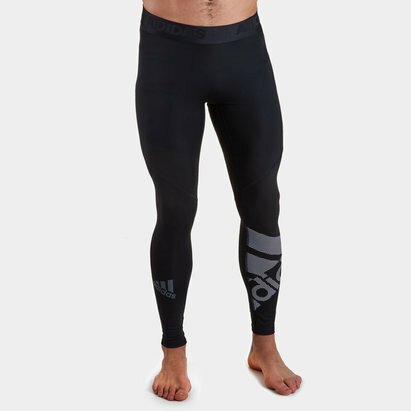 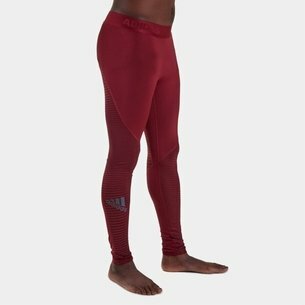 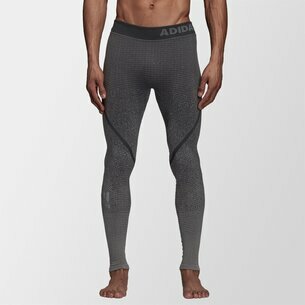 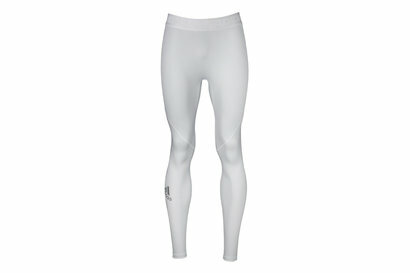 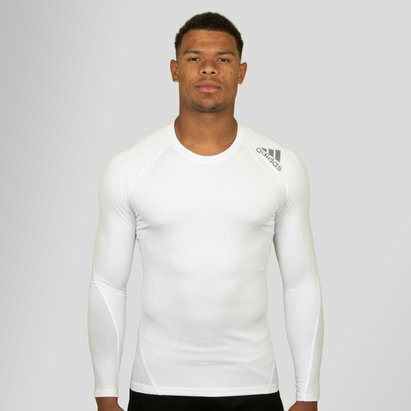 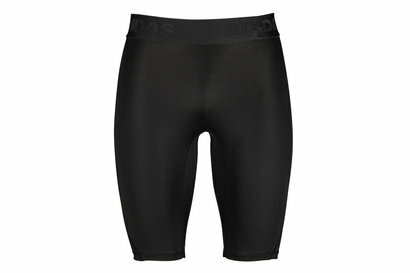 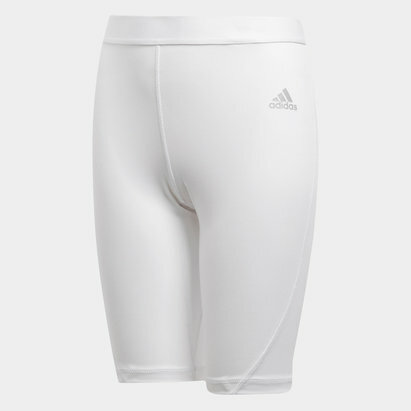 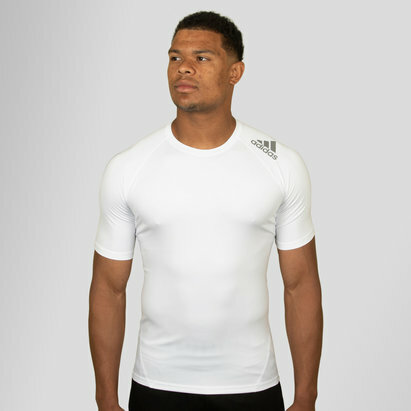 adidas base layers offer the full package. 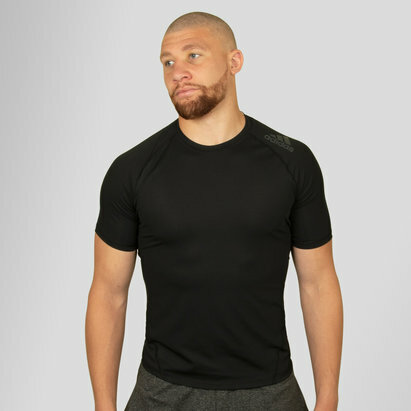 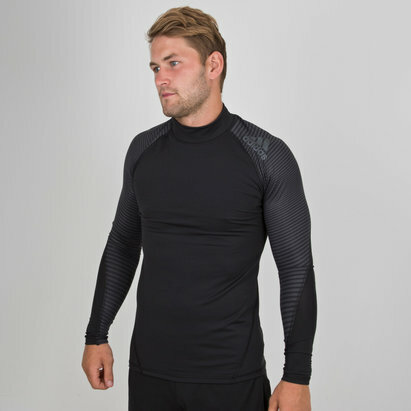 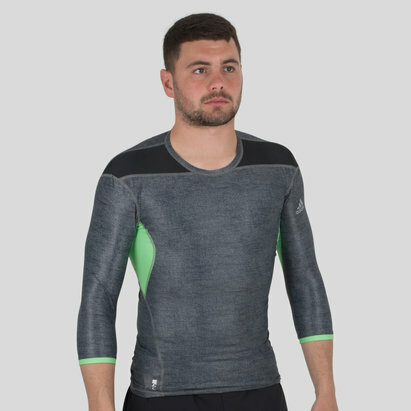 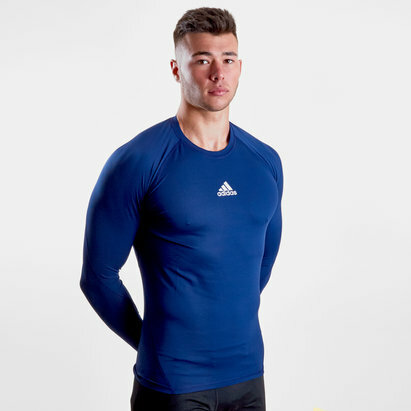 A base layer that’s stylish and available in a range of colours but that’s also crafted to enhance your performance during your workout. 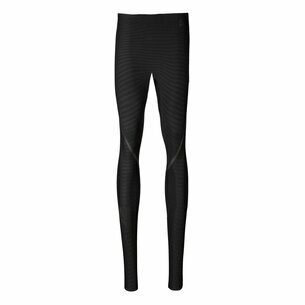 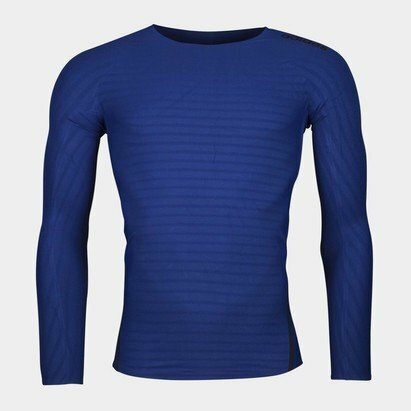 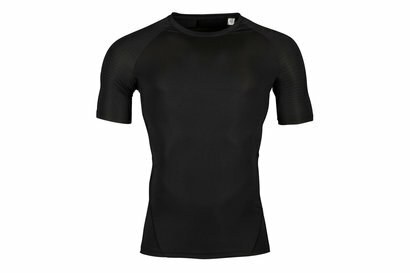 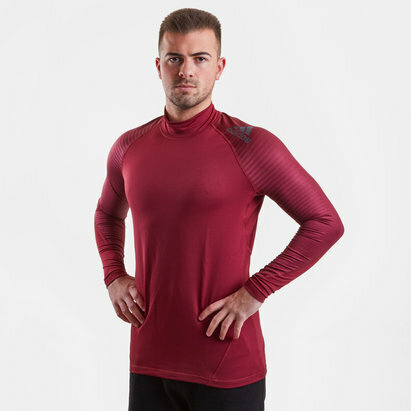 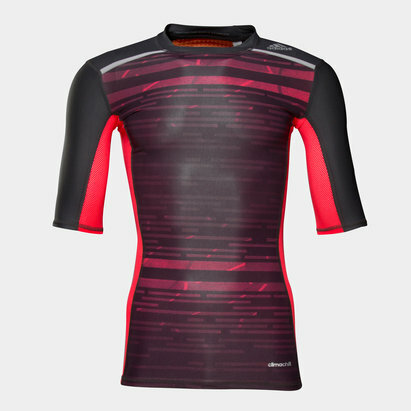 Featuring adidas’ Techfit Climacool at the core of the design, this range of base layer clothing is a cut above the rest. 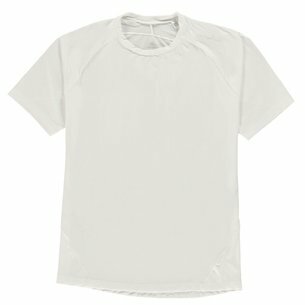 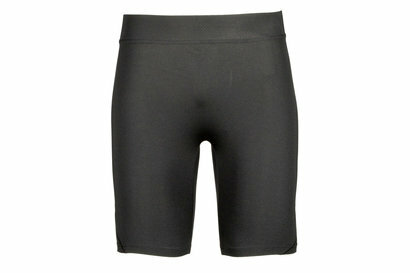 Cut out design offers ventilation and moisture management to keep you dry while the range also provides optimum comfort. 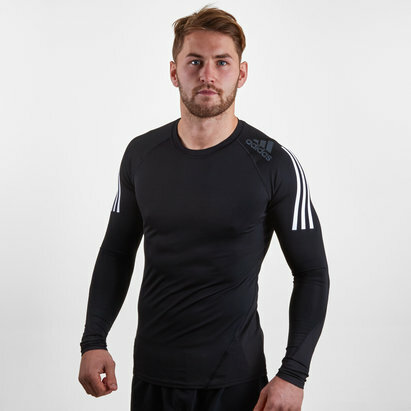 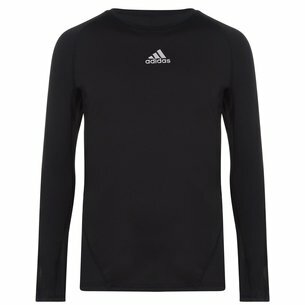 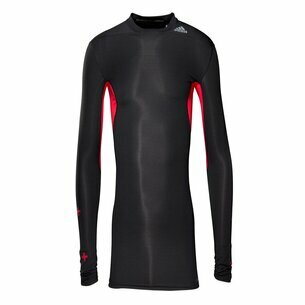 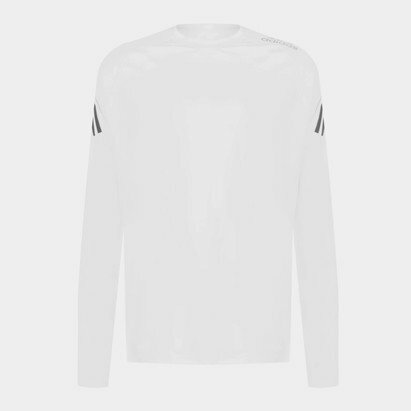 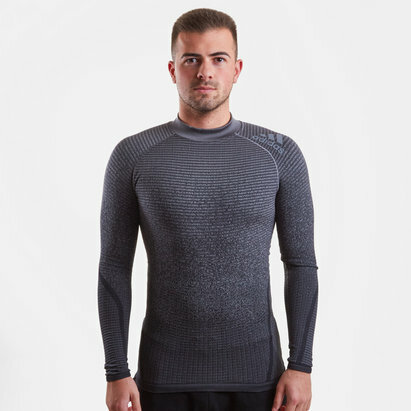 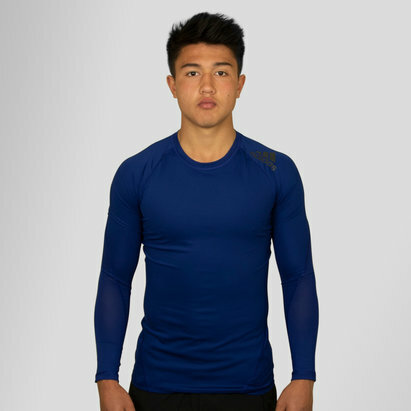 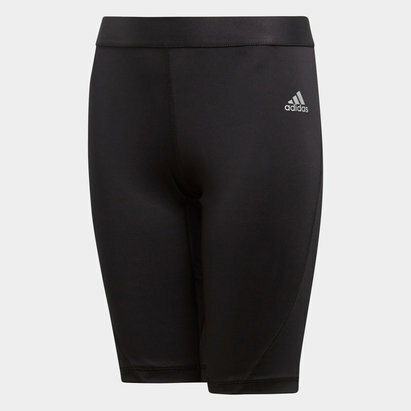 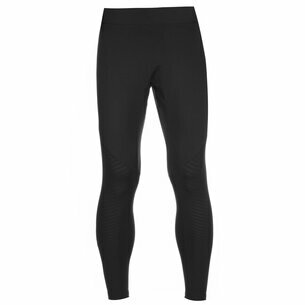 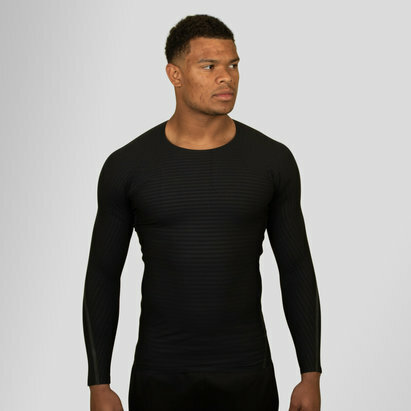 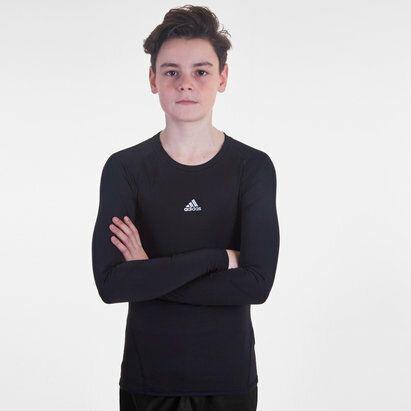 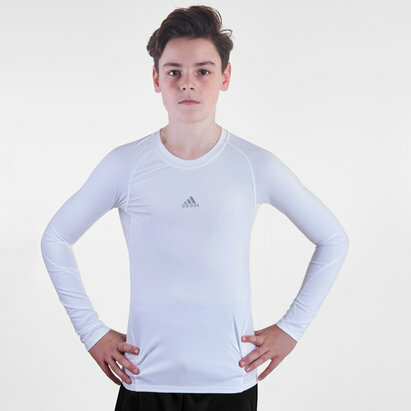 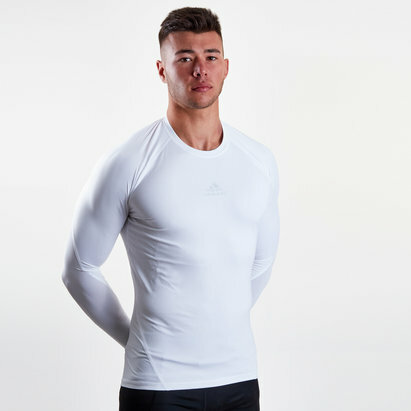 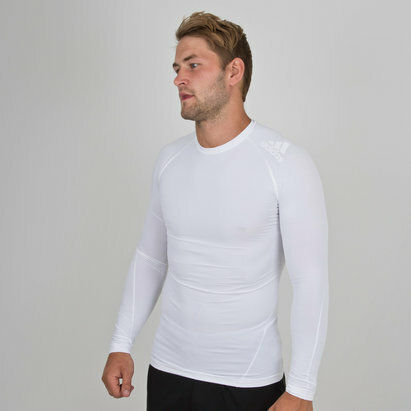 Shop our range of adidas base layers today.